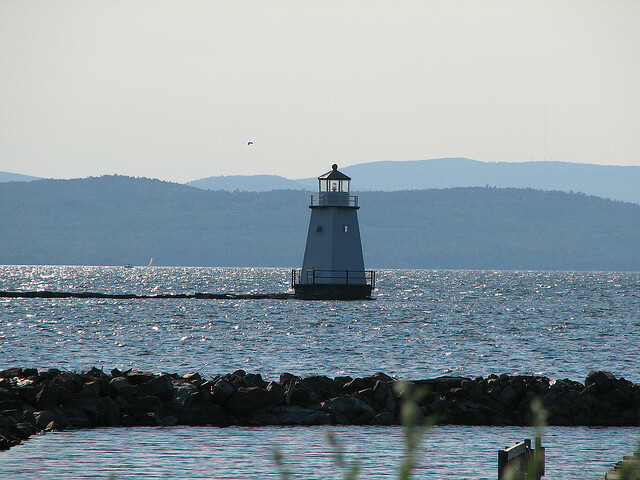 Burlington isn’t just Vermont’s largest town, it’s also the center of tourism and fine dining for the state. The Green Mountain State is no slouch when it comes to romance any time of year, with so many great restaurants, it can be hard to choose. Here are our picks for the top three most romantic restaurants in Vermont. This charming Italian restaurant has an incredible wine selection, amazing Italian food, and a wonderfully intimate atmosphere. Can you really go wrong taking your date to an Italian restaurant? Not here! Looking for a more casual restaurant for date night? Check out The Farmhouse, which features hearty food, with a focus on fresh, local fare that helps support local farmers and ranchers. The Farmhouse can get pretty busy, so be sure to phone ahead for reservations. From the outstanding custom cocktails to the wide selection of small plate meals you can order and share, Hen of the Wood is probably the best restaurant in the state for foodies.